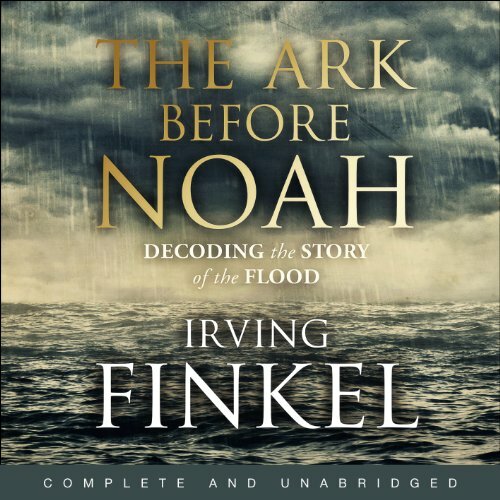 Showing results by author "Irving Finkel"
Since the Victorian period, it has been understood that the story of Noah, iconic in the Book of Genesis, and a central motif in Judaism, Christianity and Islam, derives from a much older story that existed centuries before in ancient Babylon. But the relationship between the Babylonian and biblical traditions was shrouded in mystery. 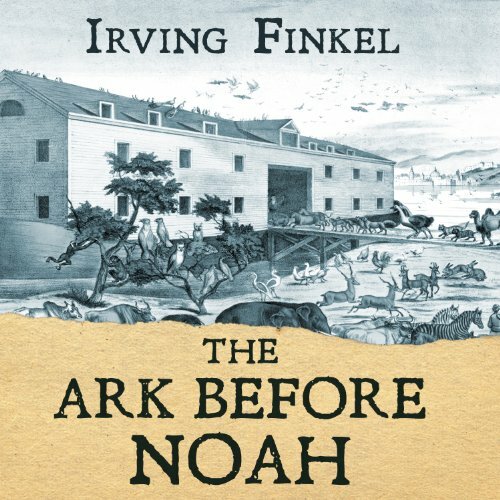 Then, in 2009, Irving Finkel, a curator at the British Museum and a world authority on ancient Mesopotamia, found himself playing detective.